As recruiting trends in the driving industry take aim towards the younger generation, some data-related agencies on the road such as the American Transportation Research Institute (ATRI) have released studies relating to the habits of these drivers. Earlier today the ATRI released the findings from a reported phase one of research that looks at younger commercial drivers who display similar skills and driving characteristics as more experienced and aged commercial drivers. The ATRI reports that the study contains information about how characteristics of a younger age group aged 18 – 25 relate to driver safety, with scientific literature relating to the psychology of early adulthood was consulted for this particular study. According to the ATRI, individual traits that are identified and discussed in the study are personality, health and cognition, all of which may be able to reliably predict a the safety of a driver. Greg Koepel, Vice President of Workforce Development and Administration at Roehl Transport reports that this study conducted by the ATRI may be a helpful tool for the industry moving forward with recruiting that skews towards a younger group of individuals. "The potential to screen for the safest candidates among younger new entrants is an exciting step in the industry's workforce expansion,” said Koepel. 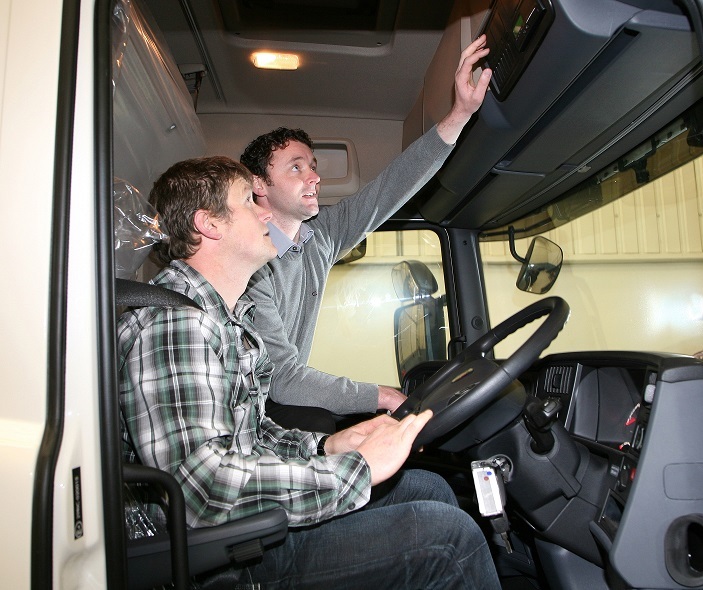 “We look forward to working with ATRI in the development and testing of the Younger Driver Assessment Tool." Initial research for this study was reportedly conducted in conjunction with Professor of Psychology at the University of Minnesota, Dr. Monica Luciana. The ATRI reports that the next phase of research for this study will involve the collection of relevant measures of predictive factors for safety as displayed by veteran drivers and inexperienced drivers and conducting a beta test of the Assessment Tool on a small sample of both groups of operators. According to the ATRI, the results of the beta test will be used to determine whether a study on a larger scale is necessary.